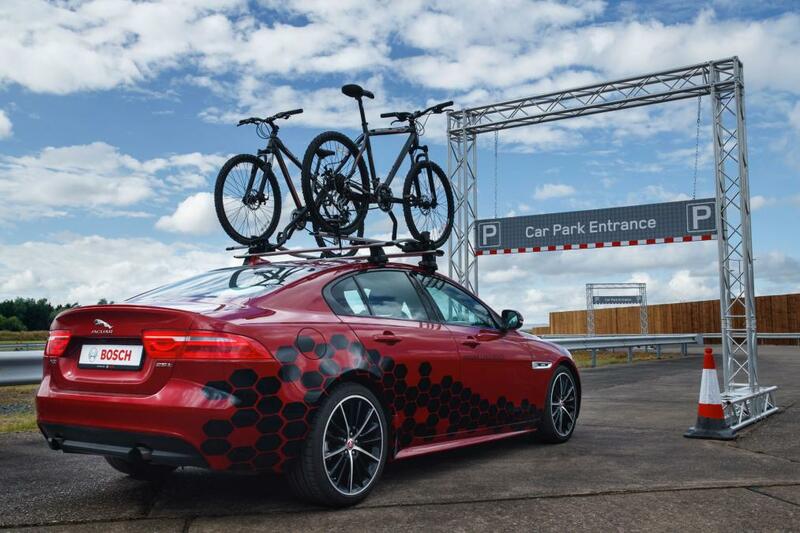 Sweeping changes to regulations in the UK are set to pave the way for fully-autonomous vehicles to be on the country’s streets by 2021. 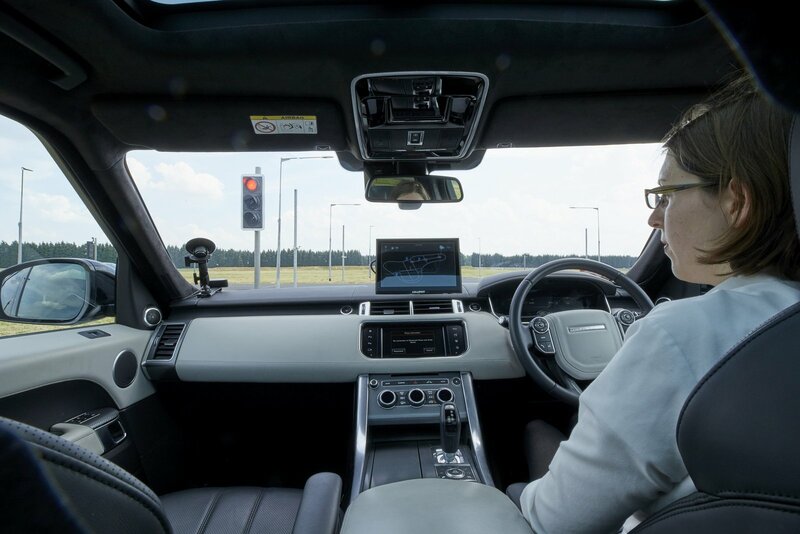 This week, Chancellor Philip Hammond is expected to announce regulation changes in the budget which will permit driverless cars to test on public roads without any human operator inside or outside the vehicle. Additionally, the vehicles won’t be hit with the same legal constraints as other EU countries or the U.S. 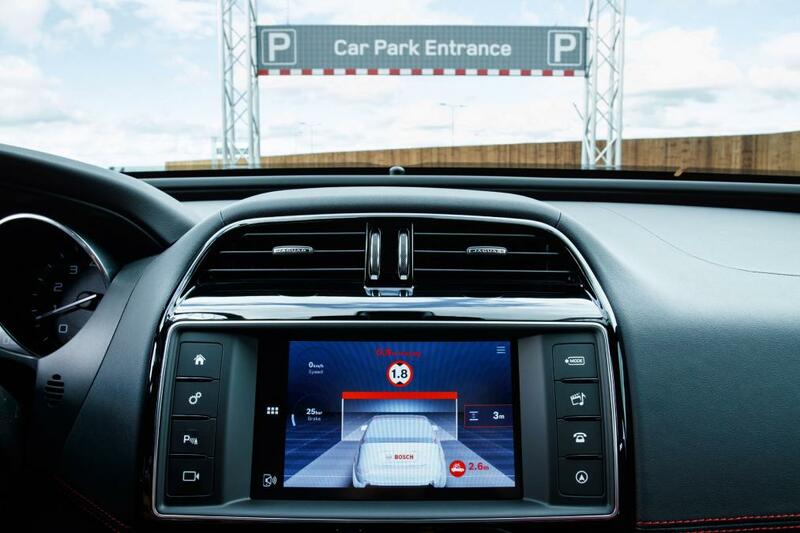 The Guardian reports that Hammond wants to ensure that the UK is at the forefront of technological changes in the car industry as the nation prepares to leave the European Union in 2019. Speaking about the forthcoming changes, chief executive of the Society of Motor Manufacturers and Traders, Mike Hawes, said it will be good for the country. 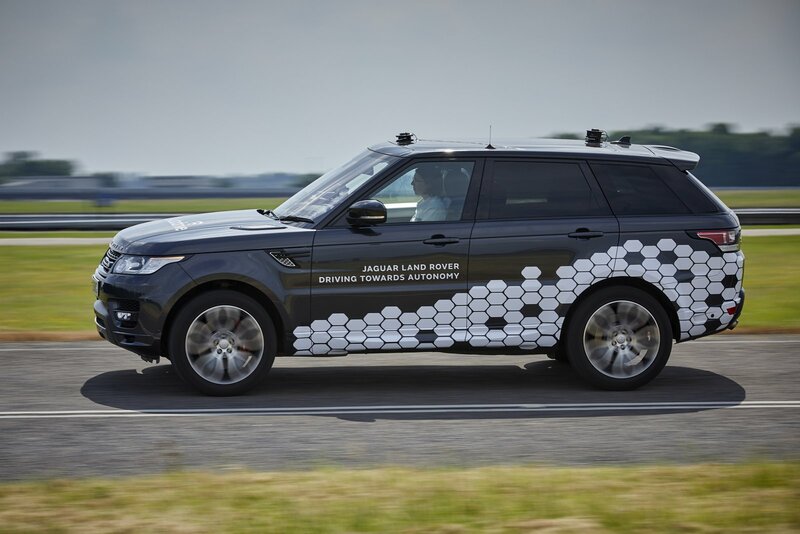 “We support government’s measures to make the UK one of the best places in the world to develop, test and sell connected and autonomous vehicles. 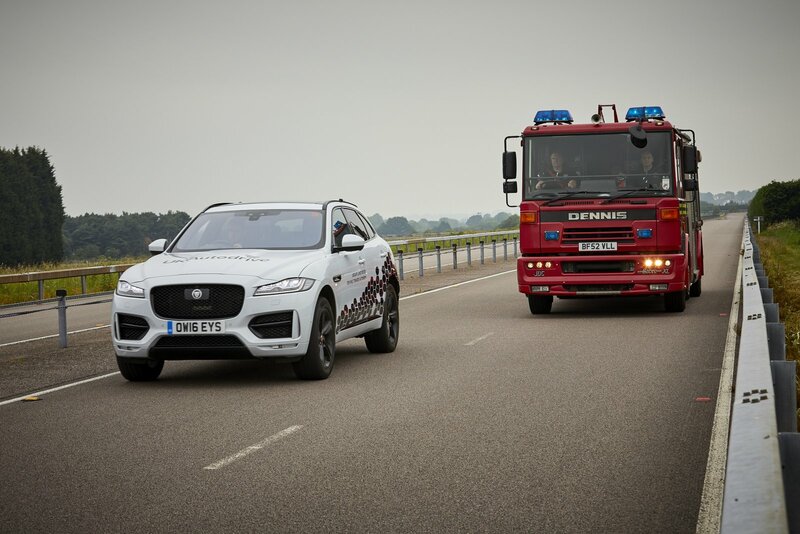 These vehicles will transform our roads and society, dramatically reducing accidents and saving thousands of lives every year, while adding billions of pounds to the economy. We look forward to continuing industry’s collaboration with government to ensure the UK can be among the first to grasp the benefits of this exciting new technology,” he said.